Landing in a rooty mess requires confidence and bravery. Watch Rupert Chapman corner and you’ll quickly see that he is a gifted rider. Watch him send it and land in a mess of roots and rocks and realize that he is a brave one as well. 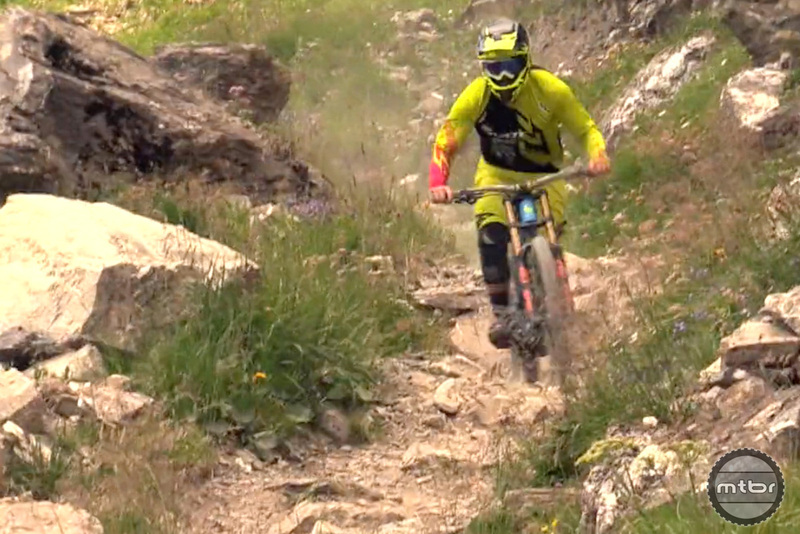 Rupert utilized some World Cup DH downtime to play and practice in Morzine, France. It is a place popular with many World Cup racers because of its elevation and variety of highly challenging terrain. Rupert shows his arsenal of skills in this compilation during his competition downtime. Rupert hails from Christchurch, New Zealand and is no stranger to international competition Rupert has been racing downhill for 12 years, beginning as a young junior, and has multiple World Cup Seasons under his belt both in youth and pro competition. 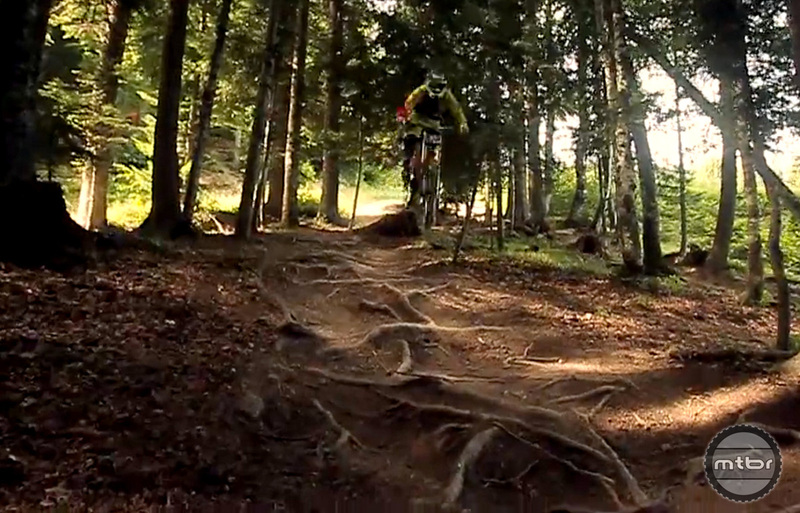 Riding full speed into a rock garden requires trust in your equipment. The current New Zealand national downhill champion, Chapman has spent the last several years on construction sites in the off-season to pay for his international program. This will be his first season with full sponsor support so it will be a year where we can sample his true potential. ”Follow Rupert’s adventure here on his Instagram.